ATS offers a full range of tuning options for the your diesel. 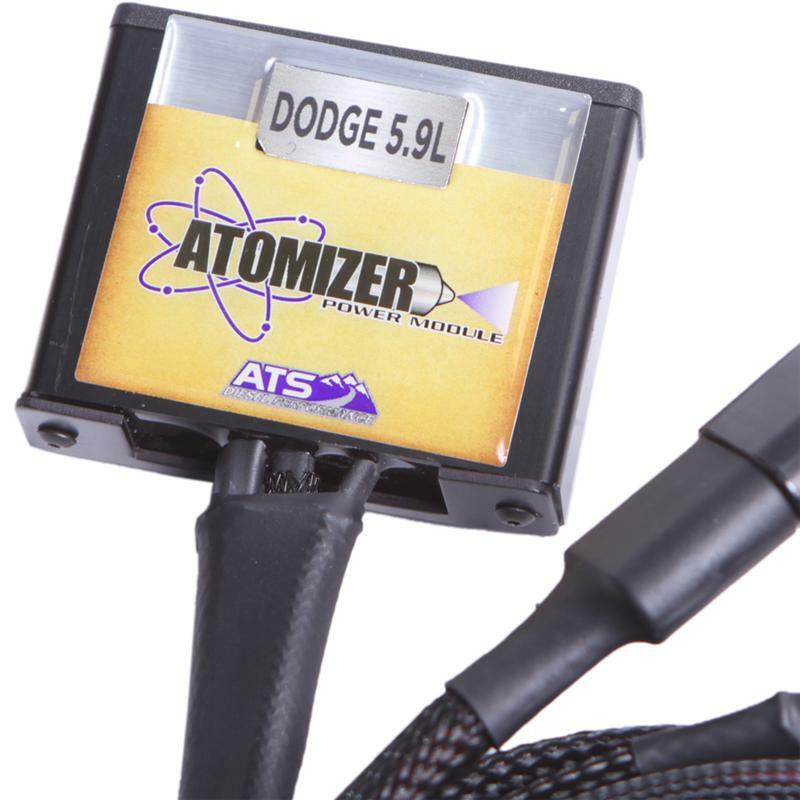 We have the knowledge and products to help with fuel economy, towing performance or all-out power. For those looking to squeeze every last horsepower out of their setup, we offer live dyno tuning to produce the results you need.